Yeye Luisah Teish is an initiated edler (Iyanifa) in the Ifa/Orisha tradition of the West African Diaspora and she holds a chieftaincy title (Yeye’woro) from the Fatunmise Compound in Ife Ife, Nigeria. She grew up along the banks of the Mississippi River, in a community whose elders maintained centuries’ old stories and traditions. 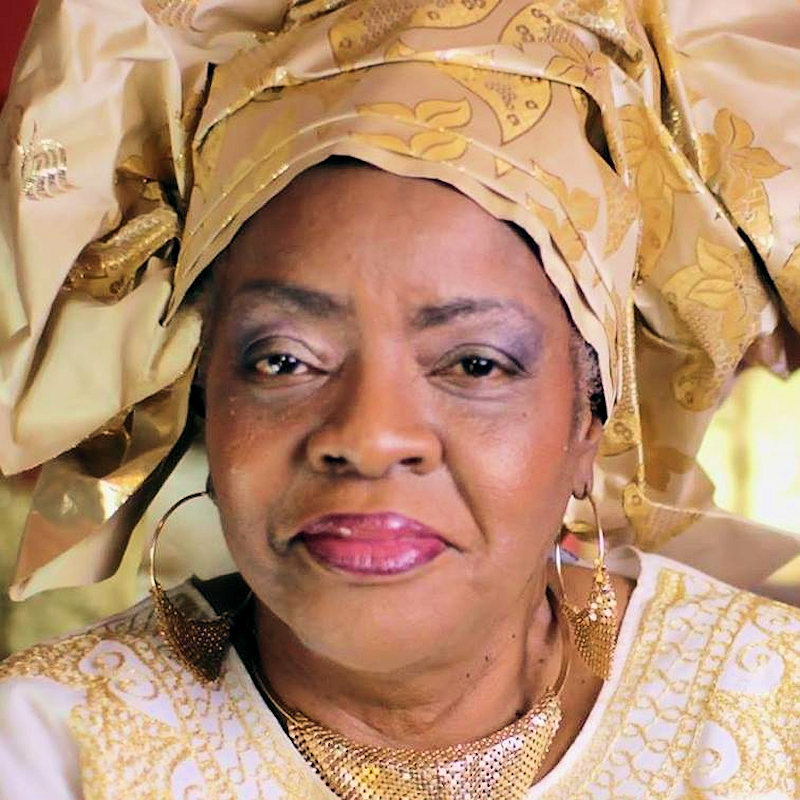 For forty years, Yeye Teish has been inspiring and facilitating the survival of these practices and creating a bridge to African spirituality through ceremony, counseling, theatre, and writing, including the classic Jambalaya: The Natural Woman’s Book of Personal Charms and Practical Rituals. Learn more about her incredible work here.